Road trips are bound to have problems at one given time. That is the prevailing sentiment of most individuals who have had problems on the road. While it is a known thing that having a backup plan can save you lots of stress, most people do not know what to do when going for road trips. Because of mechanical issues of cars, certain common problems are likely to be the order of the day. We have endeavored to look at some specific car problems that you may encounter and how you may go about avoiding them in our article. Engine issues the car driver may have some inherent delays in starting or may have power supply surges at any given moment that can cause the road trip top have to stop at any given time. These problems arise because of either clog on the engine system occasioned by heat dirt or some heat issues on the engine. Most of the engine problems on the trip may arise as a result of the exhaust not working as anticipated. Car start issues also arise because of the problems with the car battery. In fact, most people have had problems with batteries agree that this is the most unpredictable part of the motor vehicle function and may break at a time you need it most. Difficulties with the car wheel- the car wheel may develop issues either at the tires or on the rims. Flattened tires are common on the road and may arise when the tubes blow or when the tubes have slow punctures that may need a remedy. Dry joints and lack of necessary lubricants- continuous car use may lead to dryness on the moving parts of the car. Such may cause massive friction that can result in breakages on the various car parts. Additionally, individual connections may not have the required amounts of fluids, or the fluids may not be appropriate and need replacements. Car key problems- being what they as they are playing an important part in the overall car management system the car key needs to be around all the time you are on trip. But at times, car keys may be misplaced during road trips of r may get lost altogether. Car electronic issues- while going for a night trip, it is necessary to take caution that will remedy the cases of having to do within faulty car lights. Car lights may cause stoppage of the journey if the headlights and the other safety lights do not function. Car ventilation- the car ventilation and air filtration system are necessary to be checked well in advance to avoid having issues that border on the breakdowns of the car air conditioners and filters. While the automotive air conditioning helps ensure that comfort of the user, the automotive air filters are critical in ensuring that the car engine e is free from any foreign particles that cause engine blockages. Issues to do with fuel- fuel may become volatile at times due to the changes that it needs to undergo while turning from liquid to gas. Fuel leaks are also common and such may cause the car to break down and fail to function as anticipated. Because of the motor vehicle engine system consisting of various connections and valves, having this system working without problems is significant. Leaks may also be because of issues of the horse that may need fixing. What to do on the road trip? 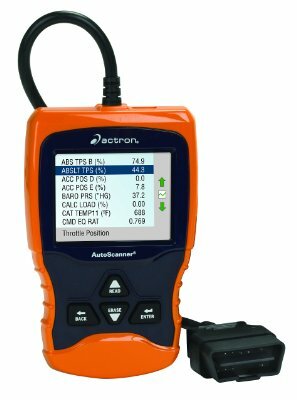 Car diagnostic tools are all on the market. Having the correct OBD 2 scanners would play a significant role in ensuring that your car engine is functioning well. OBD scanners are the modern thing when it comes to car repairs. Most of the cars on the road have this tool fitted on their dash and learning how to use it is the only thing most motorists would be required to do. Motorists may as well need to buy and fit the best of these tools as that would help a great deal. For instance, having the accurate diagnostic tool will help when the engine fault is detected, and the signal of the error issue characterized by the 'check engine light.' In fact, with the correct tools, the road trip will go on smoothly as most of the issues will be detected. Tools like car tire inflators and pressure check machines need inclusion in your toolbox before the commencement of the road trip. Additionally, one needs to have spare wheels and batteries to help in case the two become faulty. Car battery replacements need to be a regular process which needs to be done more often as this will shield you from issues during the trip. Checking and ensuring that the car insulations on the various cables and valves are also important elements when planning a journey. Other tools may include having clamps, spanners and other several forms of bolts that you require in the course of the voyage. Injuries are common, and so the first aid kits significant as well. Even if one is not there, when going for a road trip, one needed this all important yet assumed key tracking component. 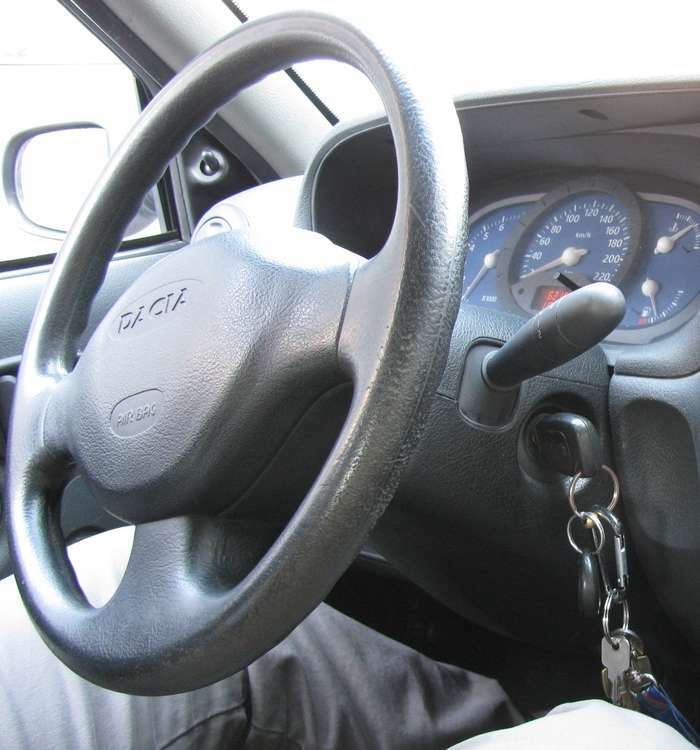 Having a key tracker helps the motorists from the agony of finding lost keys. Alternatively, one may need to procure the services of a qualified yet reliable car key locksmith who may respond quickly in case you need to have a car key replacement. Though the modern diagnostic system advocates for self-repair, the need to visit qualified personnel to look at your car before the road trip is necessary. Mechanics are required to be able to fix the areas where you cannot self-repair. Ensuring that car air filter system and the oil are clean is important. It is, therefore, necessary that one takes the appropriate measures when planning a trip to check the air filter and replace the fluids to remove dirt. Be calm as you take the cautionary preventive actions in a situation where the car engine is already having issues, try to seek help. In case the check engine light is on, and the fault is on the car ventilation system, you may need to switch off the air conditioning system of the car and use the vehicle heater instead. Though the road trip issues are common, taking the measures well in advance is advised as it allows for preparation. Car breakdowns happen in places that one may not expect, and the need to be calm is also important. Some of these may not require visits to any local mechanic at all.